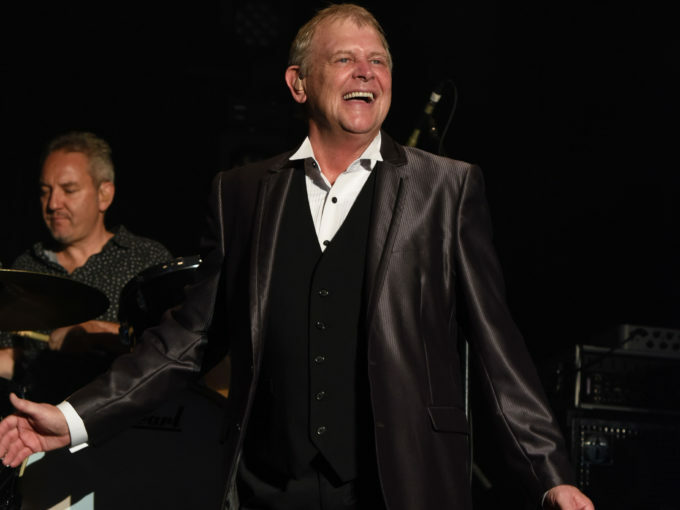 Aussie music icon John Farnham is the headline act on three special Red Hot Summer Tour shows announced tonight. The iconic performer will take to the stage at the trio of shows to belt out the hits that have made him famous across many decades. But he’ll be joined at all three shows by the likes of Daryl Braithwaite, Jon Stevens, Thirsty Merc, Dragon and Vanessa Amorosi. According to the presser, Vanessa “heads into 2019 with a renewed focus on music and live shows”; the Red Hot Summer Tour her first touring commitments. Tickets for all three dates are on sale from 9am AEST on Thursday, July 19.